Are you looking to improve your skills in Hebrew – either conversational, reading, or prayer? 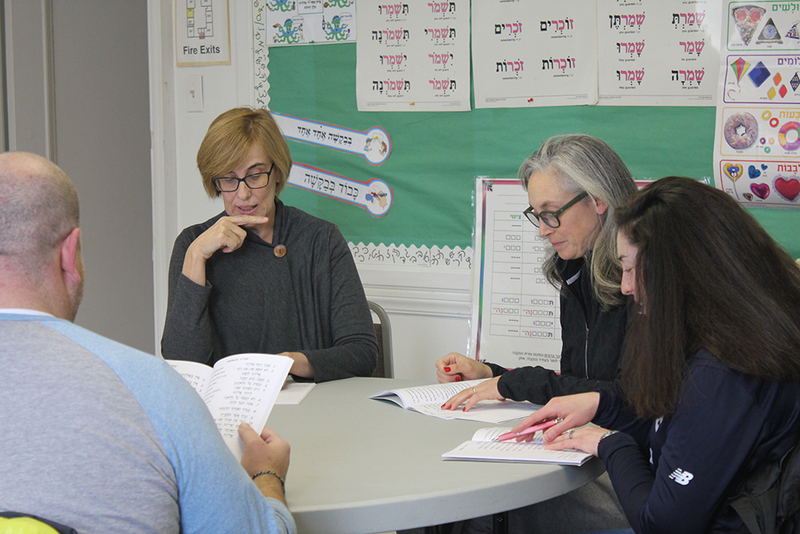 Educational Staff at NSS Beth El will help to evaluate your level of Hebrew and find appropriate personalized tutoring. Contact Ali Drumm or call 847-432-8126. Practice Hebrew conversation and reading informally with other participants. Free. For information, contact Judy Farby or call 847-372-1700. Explore the depth of meaning in passages of the Torah via beautiful interpretations and engaging stories created by the rabbis, speaking to the core values of Judaism. Join us in the brand-new education center at Binny’s Beverage Depot in Highland Park for an intimate gathering, where we will share a love of fine Kosher l’Pesach wine and learning. Hazzan Tisser will educate us about various wines along with a Binny’s wine connoisseur; Rabbi Schwab will discuss some of the laws of Kosher wine; and we will even offer pairing suggestions for your Seder! Binny’s staff will be available to help you with your own Pesach wine orders as well. $20 includes wine, snacks, and great learning. 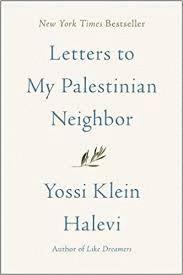 Lyrical and evocative, Letters to My Palestinian Neighbor, by Yossi Klein Halevi, is one Israeli’s powerful attempt to reach beyond the wall that separates Israelis and Palestinians. 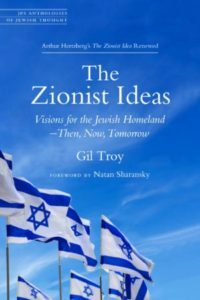 In this taut and provocative book, Halevi endeavors to untangle the ideological and emotional knot that has defined the conflict for nearly a century. Using history and personal experience as his guides, he unravels the complex strands of faith, pride, anger, and anguish he feels as a Jew living in Israel. Rabbi Schwab will guide the class through a chapter-by-chapter analysis of the book. Letters to My Palestinian Neighbor is a 2018 National Jewish Book Award finalist. Winter Trimester Fee includes a copy of the book. Israel: Where Do You Come From? Where Do You Go? Rachel will help to explore a selection of short stories by a fresh crop of Jewish writers who are sharing about the Jewish experience in America. 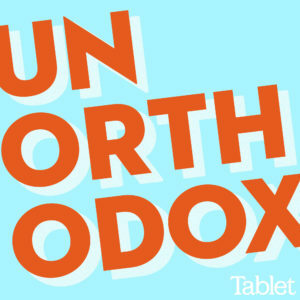 Each session we’ll listen to segments of Tablet Magazine’s podcast Unorthodox, the world’s leading Jewish podcast. We’ll discuss the news of the Jews and learn more about the interesting guests, books, films, and projects featured on each episode. Fermenting food at Copenhagen’s Michelin-starred restaurant Noma, Jews in prison, etrog farmers in California, the best and worst apologies for Yom Kippur, a Franciscan nun’s first Shabbat dinner, ancient Israeli wine, and more have all been covered on this smart, fresh, fun take on Jewish news and culture. Join us to listen and learn! 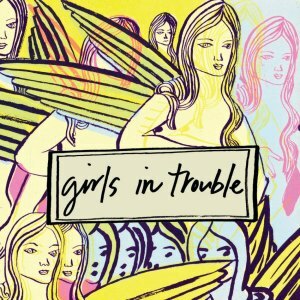 “Girls in Trouble” is a series exploring women in the Bible through ancient texts, Rabbinic interpretations, visual art, and original songs. New, just-released sessions include Hannah, Sarah, Vashti, the Sotah, and the Daughters of Tzelofchad. Have you ever asked or wondered the following: Why does G-d let awful things happen? Why does Judaism have so many rules? Why marry someone Jewish? This class will explore one big topic after another, utilizing as a guide the book Tough Questions Jews Ask by Rabbi Edward Feinstein. We will supplement this book with texts from the Torah and Rabbinic Literature. Participants are encouraged to ask their toughest questions – and share their experiences and honest opinions – with the rabbi and each other. Contact Marcie Eskin to begin to set up your On Demand learning sessions.